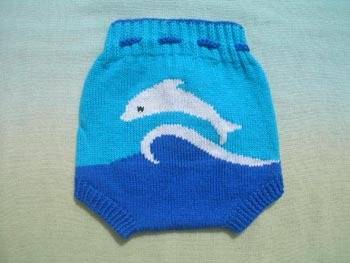 A new waterproof diaper cover featuring an adjustable rise. 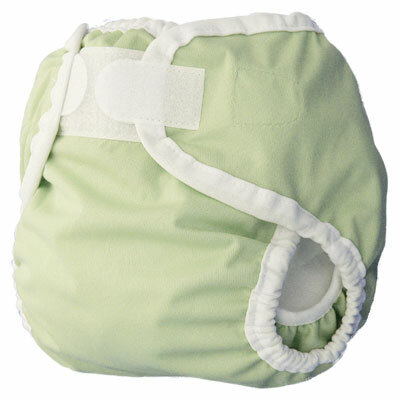 Trim fitting, this is the preferred wrap to cover trifolded prefold cloth diapers. Also works great as a waterproof protection over Thirsties Fab Fitteds. Now with Snaps! You asked and Thirsties answered. The Duo Wraps now come in either Snap or Aplix closures. Pair with our Fab Fitted Cloth Diapers and save $1000 over disposables! Each of the two sizes of Thirsties® Duo Wrap features three rows of snaps to adjust the rise to your baby's shape; it is like having THREE sizes in one. Pairing this adjustability in rise with Thirsties' signature leg gussets, makes this wrap the most versatile on the market. Whether your baby is tall or short, thin or chunky, this cover will keep those messes contained!